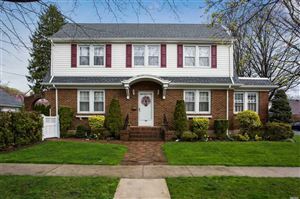 The Shameer Fazal Real Estate team can help you find Nassau Bellerose Terrace NY homes for sale and provide details about Nassau Bellerose Terrace Real Estate. 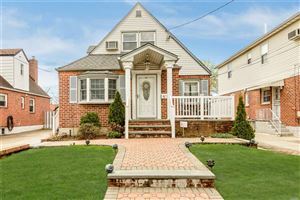 When selling your home in Nassau Bellerose Terrace, we can also provide you with a free Market Analysis or CMA so you can be well informed on values in the area. 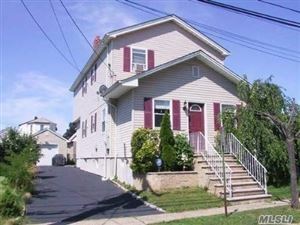 You can search Nassau Bellerose Terrace NY houses for sale by price, bedrooms, baths, and number of families. You can also view the Nassau Bellerose Terrace neighborhood Profile for local information. You can also search for information on schools in Nassau Bellerose Terrace. Once you find your dream home in Nassau Bellerose Terrace NY, you can contact us to schedule a private viewing or take advantage of our Nassau Bellerose Terrace Home Values to be fully informed on recent sales so that you can make smart decisions when placing an offer. The Shameer Fazal Real Estate team can also be your exclusive broker representing you in the purchase of your Nassau Bellerose Terrace home at no cost!